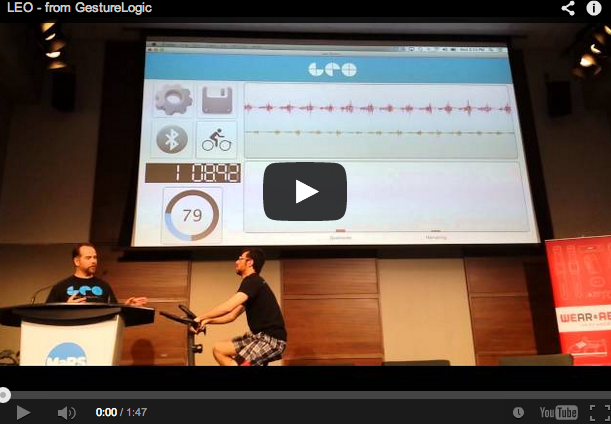 I had a chance to meet the founding team of GestureLogic in late May at a We Are Wearables event at MaRS in Toronto. They are a fantastic team from Ottawa (not just a place for public employees it seems!) that is looking to change the way people exercise. They’re new product is called LEO. And very soon they will be launching an IndieGoGo campaign. Keep your eyes peeled here to stay up to date on their fundraising campaign. To read my interview with the founder of GestureLogic and the inspiration behind LEO click here.